Hi all, my new game Caimsa's Christmas Challenge is live on the google play store! You control Caimsa, trying to help Santa collect all his presents after a sleigh mishap. 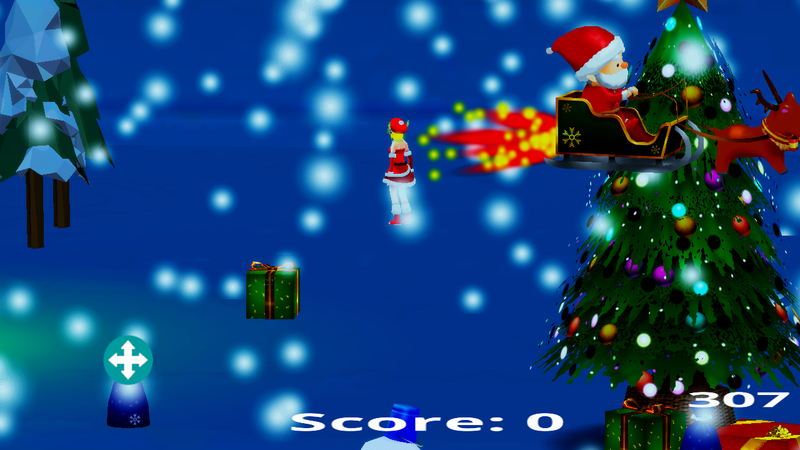 Use the joystick to run around and collect the presents before the time runs out and save Christmas! Certain presents will give you extra time, you can also earn more time by watching a short video advert if your time runs out. 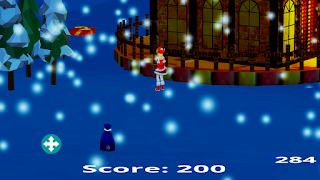 The game has a NORMAL mode, where you use the on screen virtual joystick to control Caimsa in the usual way. 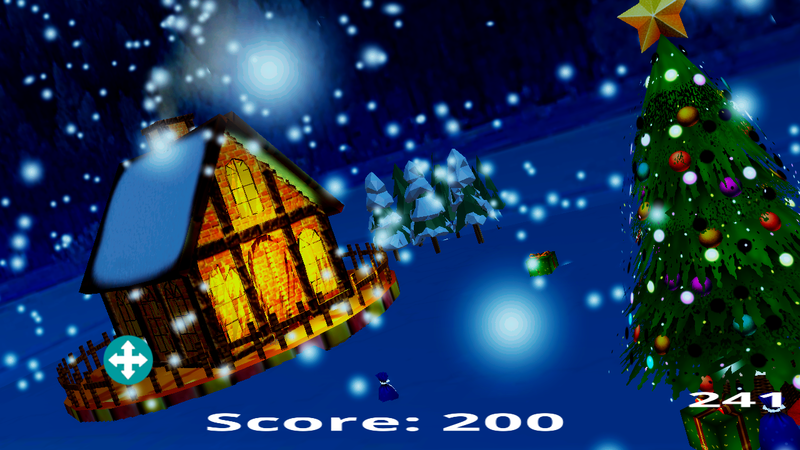 the ARGUMENTED REALITY mode lets you play in the same way but also move your phone to look around the scene and zoom in or walk some distance away! to use the AR mode you will first need to download the image below and print it out on a standard A4 piece of paper. Once you have printed the image out, choose AR MODE and once it loads up, point your phone at the printed image (it is best to place it on a table or floor in a well lit room). 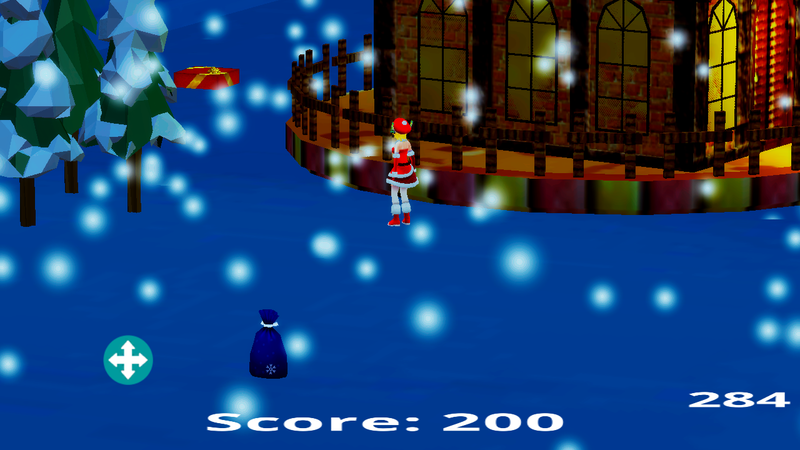 the scene should appear and you can use your phone to look around and play the game. if you have trouble try moving your phone closer to the image or turn it away then back to the image. you can also have the image on another phone and point your phone at that to get it to work. 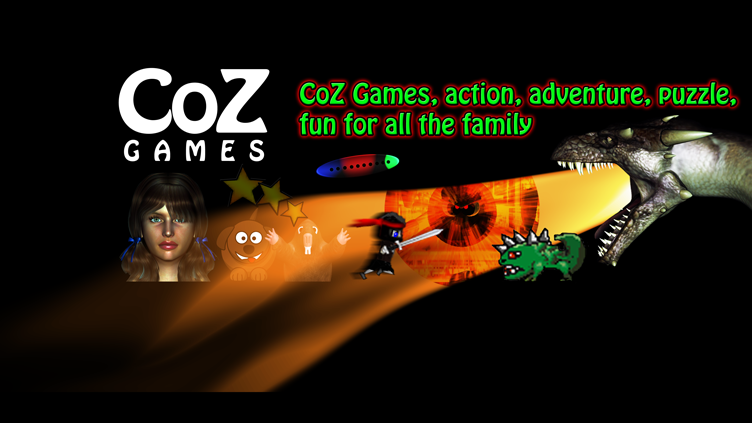 Happy Christmas to all from CoZ Games!